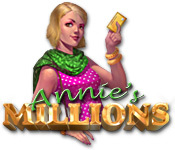 Download Mac Annie's Millions Game Windows 7 Games! 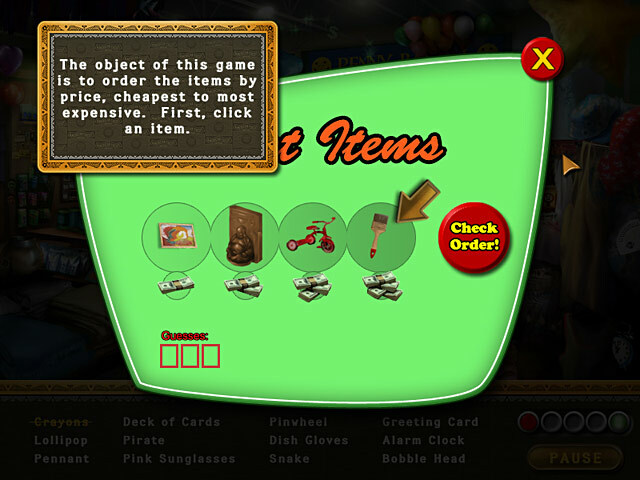 How well do you think you could spend one million dollars? 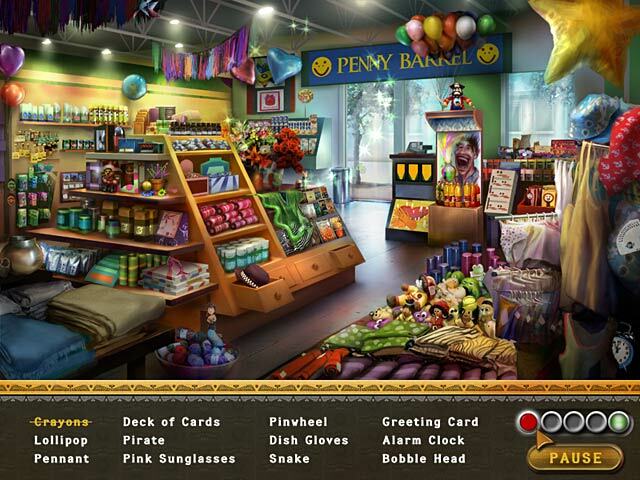 Go on a million dollar spending spree and find out in Annie's Million's, an engaging Hidden Object challenge! Join Annie as she tries to spend one million dollars faster and more wisely than her cousins in a week-long challenge presented by her Uncle. If she wins, she'll inherit her Uncle's entire fortune! If she loses . 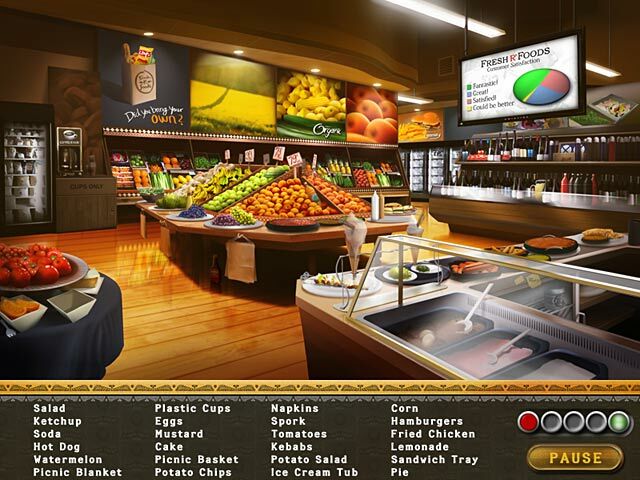 . . well, shopping with a million dollars is still fun!